Purchased a mobietec product? Do not forget to register your product here and thus extend your warranty by six months. A look behind the mobietec scenes. Curious about how things are going behind the scenes at mobietec? Then be sure to watch our brand new corporate movie. We bring you the story of your mobietec roof rack, from production to installation. We hope you enjoy! Our range of roof racks has been expanded. 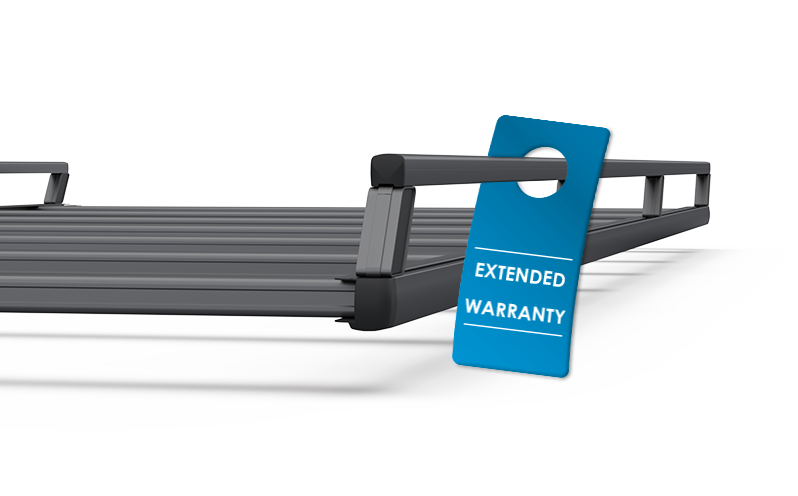 At our customer’s request, we have extended our range with open edge roof racks, of which the height of the opening varies, to be able to respond as well as possible to the transportation of different types of loads. In order to complete the picture, two roof racks with low edge were also introduced. Are you looking for an unusual solution for your transportation needs? Then we have good news. We are specialized in providing solutions made to measure. From small adjustments to our basic products, to a completely new design. Everything is possible. Moreover, customization is quickly available, due to the modular construction and the intelligent profiles. 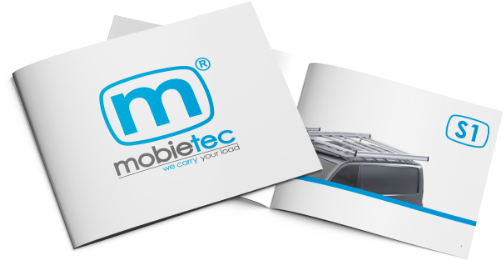 Did you know that mobietec also has an extensive range of accessories? Certainly take a look at our section ‘products’. Discover our new catalogue. Interested in our products? Have a look at our new catalogue.